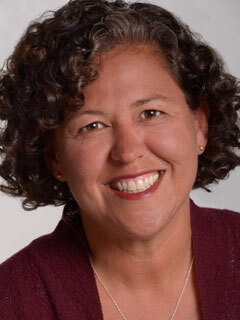 Monica R. Martinez is the chief school support officer for the XQ Institute. Former president of the New Tech Network and former vice president of KnowledgeWorks, she was appointed by President Obama to serve on the President’s Advisory Commission on Educational Excellence for Hispanics. She is a co-author, with Dennis McGrath, of Deeper Learning: How Eight Innovative Public Schools Are Transforming Education in the Twenty-First Century (The New Press) and lives in the Bay Area.